Rotary Clubs around the world are organised into administrative regions known as Districts. Amwell Rotary Club is a member of Rotary District 1260. Rotary Clubs in Great Britain and Ireland are further represented by R.G.B.I. - Rotary International in Great Britain & Ireland. 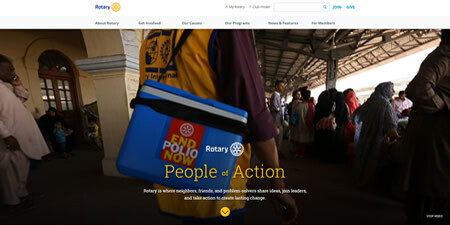 Every Rotary Club throughout the world is a member of Rotary International. 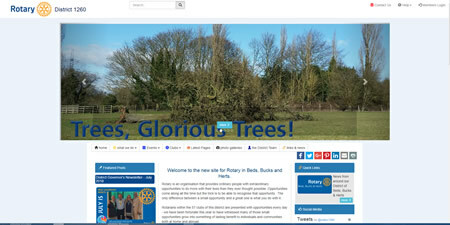 Here you will find links to the official websites maintained by Rotary District 1260, R.G.B.I. and Rotary International - as well as links to sites maintained by Amwell Sports (Our official Satellite Group) and the other local Rotary Clubs. These external links will open in new windows - please close the new window to return to this page. 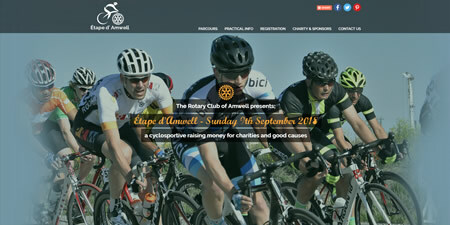 Amwell Rotary Club cannot be responsible for the content of external sites.